1. 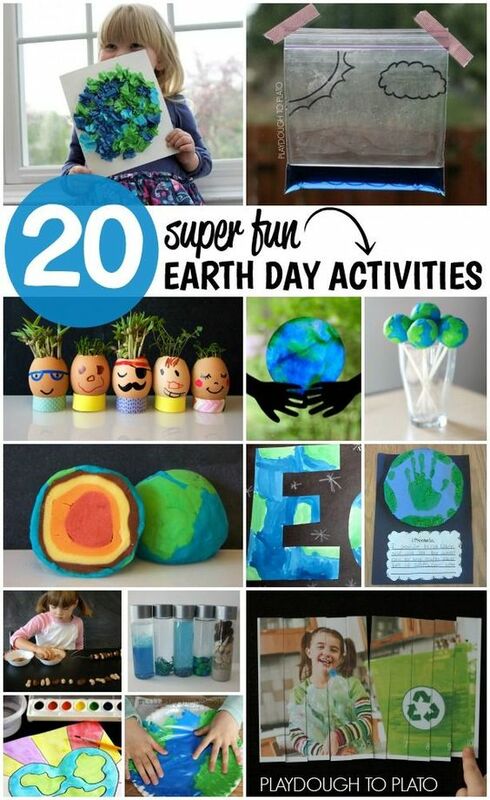 20 Earth Day Activities. 2. 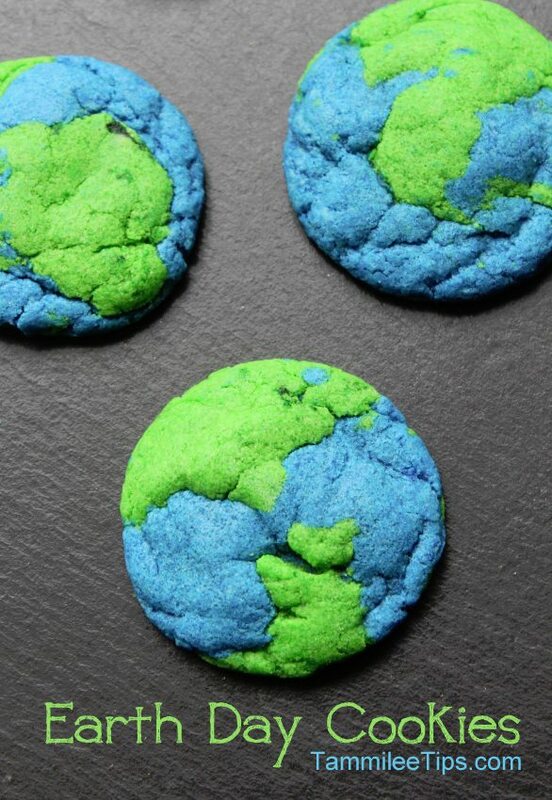 50 Earth Day Activities for Kids. 3. 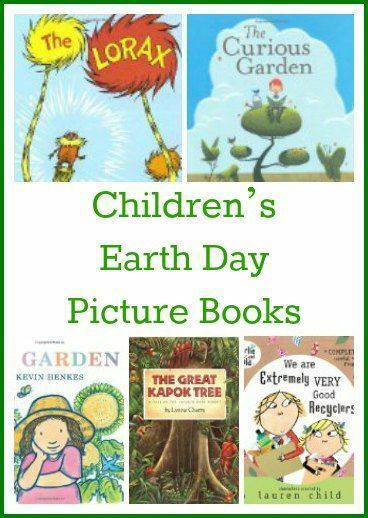 Best Earth Day Picture Books for Kids. 5. 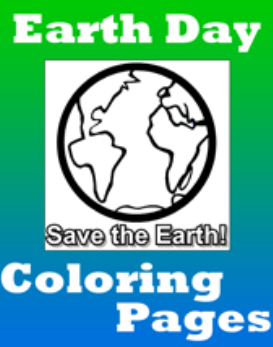 Earth Day Coloring Pages. 7. 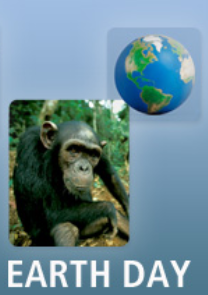 Earth Day Curriculum Resources, Grades 6-8. 8. 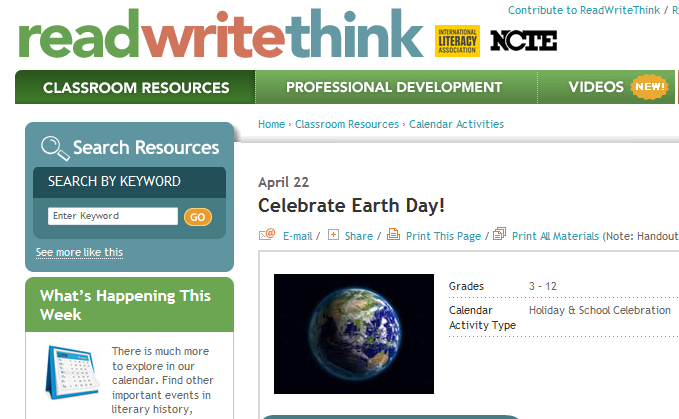 Earth Day Curriculum Resources, Grades K-5. 9. 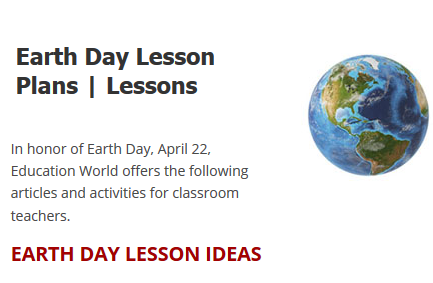 Earth Day Lesson Plans. 10. 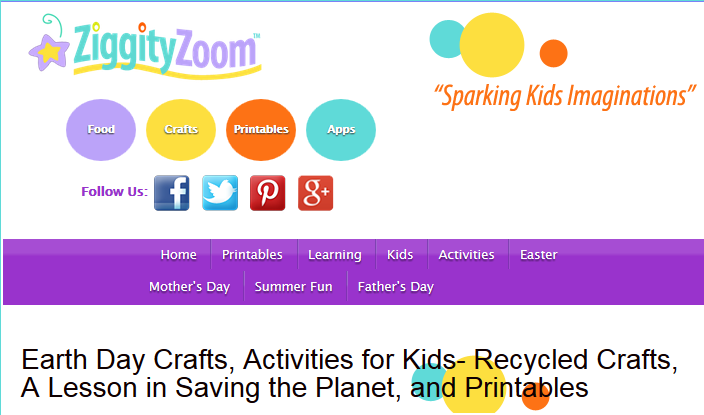 Earth Day Projects, Printables, and Craft Ideas. 12. 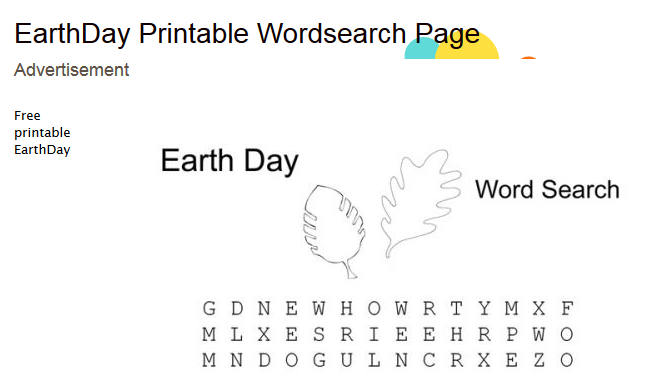 EarthDay Printable Wordsearch Page. 13. 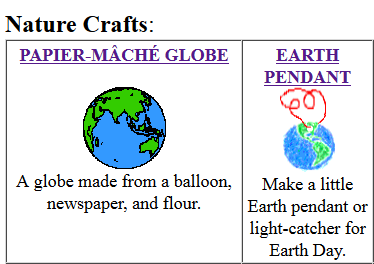 History of Earth Day. 14. How the First Earth Day Came About. 15. 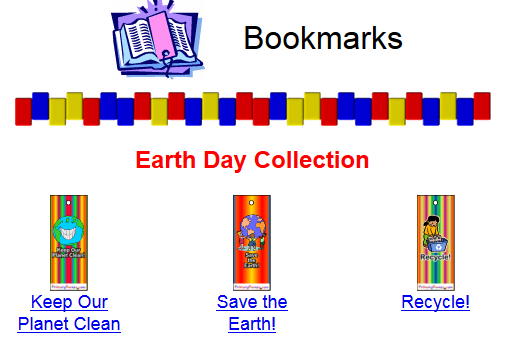 Printable Earth Day Bookmarks. 16. 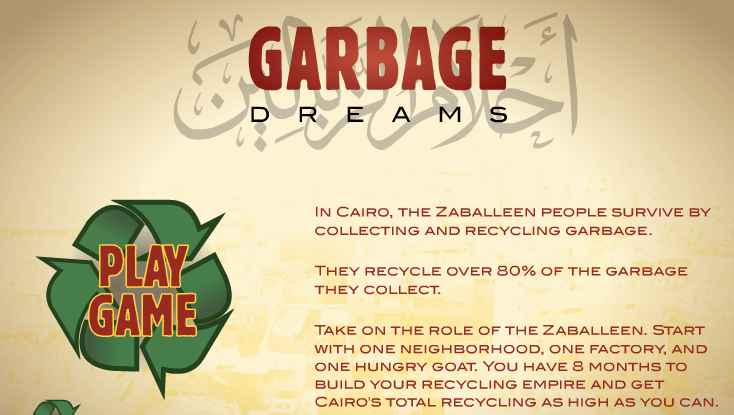 Recycling and Environmental Lessons (3-12th). 17. 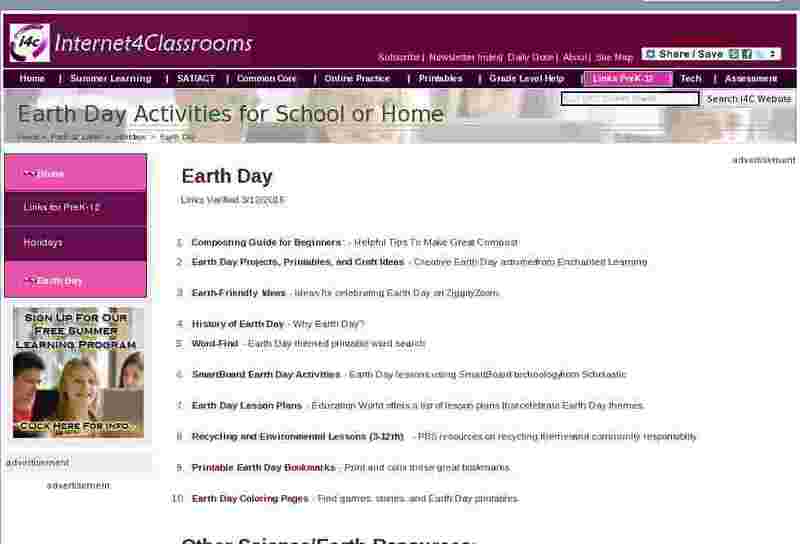 SmartBoard Earth Day Activities. 18. TeachOne - Earth Day.